Rayy was a city in the old Persian region of Media, during the Islamic times in the province of Djibal; the city’s ruins visible 5 miles south-south east of Tehran. The town is situated in the fertile zone, which lies between the mountains and the desert on the southern slopes of the Elburz range that skirts the south of the Gaspian Sea. Tenth century Muslim scholars describe Rayy as one of the four capital cities of the Jibal province; and except for Baghdad, it was said by the geographer, Ibn Hawqal, to be ‘the finest city of the whole East.’ Rayy covered at that time an area of a league and a half square. According to al-Istakhri, the town covered an area of 1 ½ by 1 ½ farsakhs (parasang) (is defined as the distance a horse can walk in an hour, which is roughly 3 miles, or 5.5 kilometeres); the buildings were of clay, but bricks were also used and plaster as well. All writers agree on the commercial role played by the city. Ibn al-Fakih mentions silks, articles of wood and lustre dishes. The town had five gates and eight large bazaars. Al-Muqaddasi, who calls Rayy ‘one of the glories of the land of Islam,’ lends his attention to two great buildings in Rayy, the fruit market, the other Dar al-Kutub, or library, lying below Rudhab in a khan, (caravanserai). Rayy, at the height of its glory was a great centre of learning. We learn, for instance, that one of Islam’s great scholars, Al Tabari (839-923), received a great deal of knowledge there. It was common practice for young scholars to travel around the Islamic world to the great intellectual centres in search of knowledgeable teachers, and because of the support from his father, al-Tabari was encouraged to do this. His trips in the quest for knowledge took him to Rayy, where he stayed for five years. There he was taught by Abu Abd Allah Ibn Humayd al-Razi (d. 862), a Traditionist (authority on hadith) who was a contemporary of the great legal scholar Ahmad Ibn Hanbal. 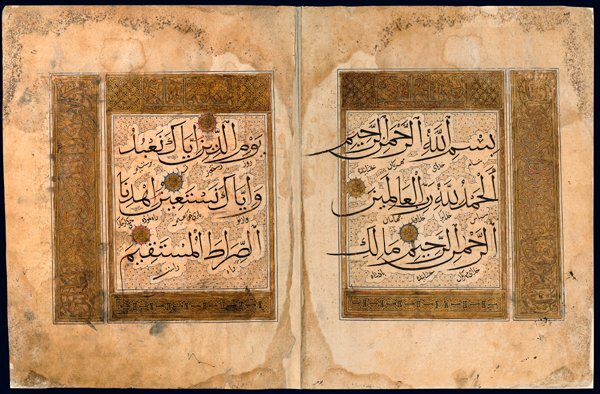 Over the course of his many years of travel, Al Tabari collected oral and written material from numerous scholars and libraries for his later work. There is, however, an error in al-Khujandi’s value for the obliquity of the ecliptic; it is about two minutes too low. 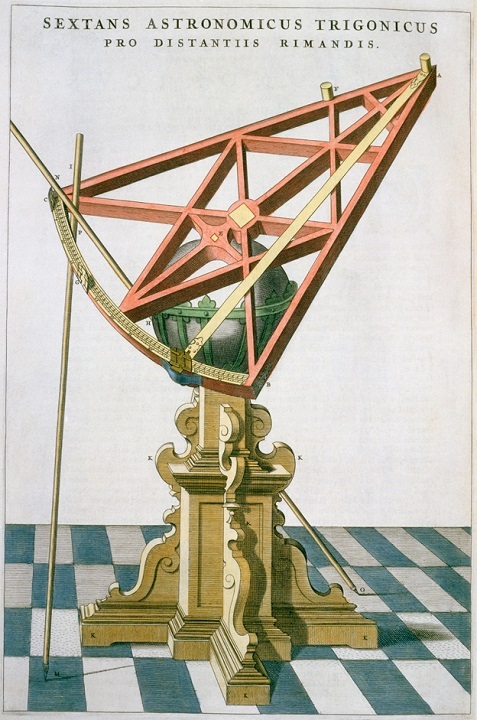 The error was discussed by al Biruni in his Tahdid where he claimed that the aperture of the sextant settled about one span in the course of al-Khujandi’s observations due to the weight of the instrument. Al Biruni is almost certainly correct in pinpointing the cause of the error. However, al-Khujandi’s latitude for Rayy, 35° 34′ 38.45″, despite being calculated using his erroneous value for the obliquity of the ecliptic, is accurate to the nearest minute of arc. Rayy gave birth to one of the greatest figure of Muslim scholarship: Al-Razi. Al Razi was born in AD 854; and died in 934-5. Al-Razi (the Rhazes of the medieval West) was a writer of rare fecundity, and the greatest clinician of Islam. In his early age he studied literature, philosophy, music, and chemistry. He left more than two hundred works: some of them, of course, only short monographs or opuscules, but others were voluminous treatises. He wrote on medicine, natural science, chemistry, mathematics, optics, astronomy, theology, and philosophy. One of the inhabitants of Rayy says that al-Razi was a generous man and so compassionate to the poor and sick that he used to distribute alms to them freely and even nurse them himself. He was always reading or copying, and, the witness said: `I never visited him without finding him at work on either a rough or a fair copy.’ His eyes were always watering on account of his excessive consumption of beans, and he became blind towards the end of his life, and he died in his native town at the age of sixty and two months.However, this is only one version for is going blind. The other tells that his eye was continually fixed and exposed to serious mischances, for his perseverance with fires and sharp odours affected it, and he had to have recourse to medical treatment. He studied continually and engaged unremittingly in research, placing his lamp in a niche in the wall facing him, leaning his book against it, so that when overcome by sleep, the book fell from his hand and wakened him, that he might return to his studies. It was this, together with his fondness for beans, which affected his sight, till in the end he became blind, for a cataract descended upon him at the close of his life. Al-Razi wrote on most of the sciences then recognised, and on mathematics and metaphysics, but more of this seems to be lost except for his works on medicine and chemistry. At the same time he was studying philosophy and writing poetry on metaphysical subjects, but it is said not too well. He earned his living in Rayy as a banker or money changer, as indicated by his handwriting in his book, A Compendium of the Mansuri, written by Muhammad Ibn-Zakariya’ al-Razi, the Money Changer. He wrote an encyclopaedia on music, entitled Fi Jamal-il-Musiqi (On the Beauty of Music). There were 19 chemical works of his, according to al-Fihrist, a unit of 12 books, variously titled, the most important, which seems to summarize the chemistry of al-Razi, is Sir al-Asrar (the Book of the secret of secrets. Al-Razi gave laboratory work pre-eminence over theoretical observations. Hill points out that Al-Razi’s Book of secrets `foreshadows a laboratory manual’ and deals with substances, equipment and processes. Al-Razi gives a list of the apparatus used in chemistry such as Crucible; Descensory; Beakers; Heating lamps; Large Oven; Cucurbit or retort for distillation (qar) and the head of a still with a delivery tube (ambiq, Latin alembic); various types of furnace or stove and Flat stone mortar. Al-Razi’s laboratory, thus, appears very well equipped, including many items still in use today. Al-Razi gives details of making composite pieces of apparatus, and in general provides the same kind of information as is to be found nowadays in manuals of laboratory arts. In the chapter on the washing of chemical substances, he describes the procedure of washing by means of a rawuq fi jam (a filter in a «goblet»). As J. Ruska noted, in the «Book of Secrets,» at one time «the instruction is given to soak up the moisture by means of a wick that passes through a hole in the lid of the Utal and to let the moisture drip into a sugar bowl. In half a dozen passages the instruction is found to wash or to clean something with or on the rawuq». Details about the shape of the apparatus are obtained from the illustrations in the Latin version of the text, both in the Riccardiana manuscript in Florence (No. 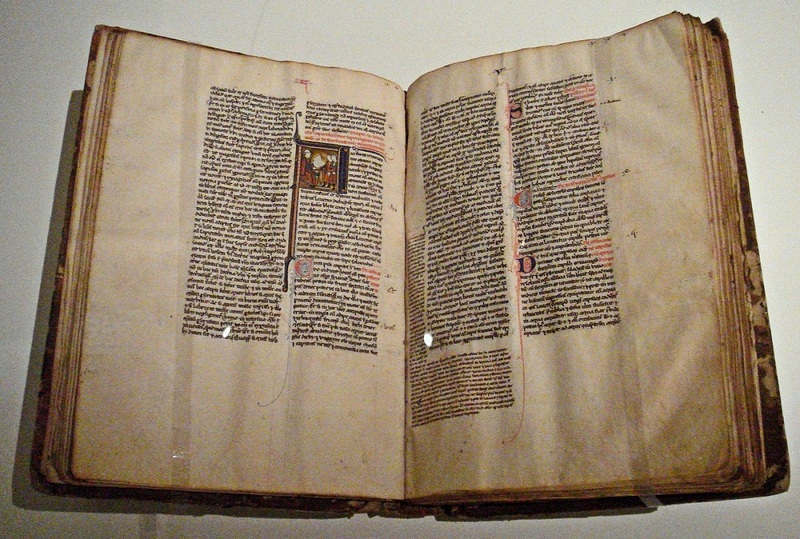 26) and from the manuscript in the University Library in Bologna. This crucial contribution to the science had amongst other impacts the development of modern pharmacy. Hence, Abu al-Mansur al-Muwaffaq mentions for the first time some chemical facts to distinguish certain medicines. 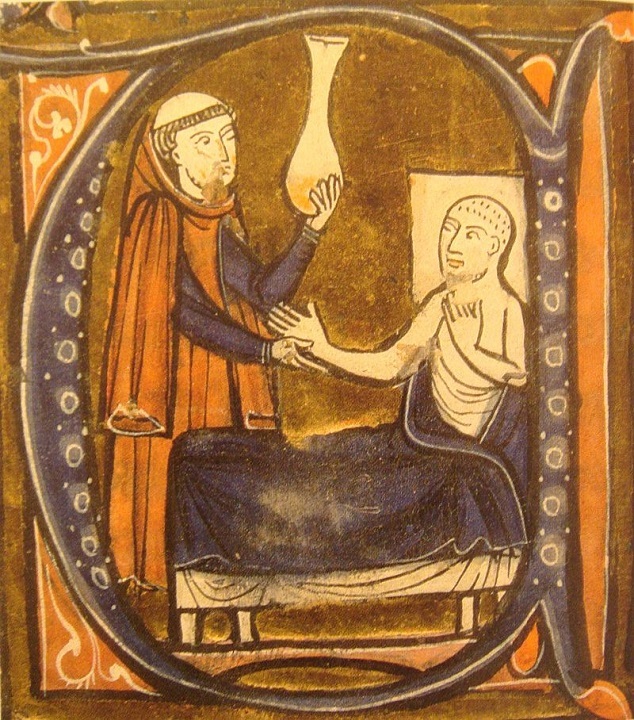 Al-Razi himself was interested in the medical uses of chemical compounds. And in his work Secret of Secrets, he made the very useful classification of natural substances, dividing them into earthly, vegetable and animal substances, to which he also added a number of artificially obtained ones such as lead oxide, caustic soda, and various alloys. The mineral substances include mercury, gold, silver, pyrites, glass etc; vegetables substances were mainly used by physicians. The enumeration of stones and the extensive subdivision of salt−like substances, which can be found in the “Book of Secrets” were regarded by J. Ruska as “an innovation introduced by al Razi”. Ruska also made the observation that some books are very precise in their information about the places of the occurrence of minerals. This is confirmed by other sources which were not accessible to al Razi or were not known in his times. 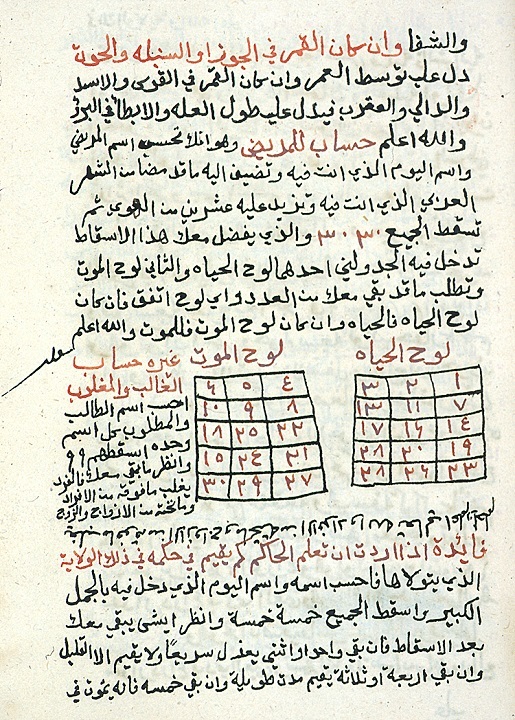 Worth noting here, that it was the twelfth century Italian translator, Gerard of Cremona, who made the more valuable translations of Al-Razi’s study and classification of salts and alums (sulphates) and the related operations the De aluminibus et salibus, whose Arabic original is preserved. The many versions of this work had a decisive influence on subsequent operations in the West, more generally on mineralogy. The majority of the works by Al-Razi have been translated into Latin, and printed many times, principally in Venice in 1509, and in Paris in 1528 and 1548; his treatise on small verole, for instance, was reprinted in 1745. Courses in medical schools and universities of Europe for centuries relied on his works; with those of Ibn Sina, they being the foundation of teaching in Louvain in the seventeenth century as seen by the 1617 settlement; and so the need for their re-print until the 18th century for some works. The same settlement shows that Greek authors had little place with the exception of the aphorisms of Hippocrates and the Ars parva of Galen. About the age of thirty Al-Razi made his first visit to Baghdad and there he had an experience which changed the whole of his life. He visited in a spirit of mere curiosity the Muqtadiri Hospital and became interested in a conversation with an old pharmacist. He returned on the following day and happened to meet a physician to the hospital who showed him a human foetus with two heads.So interested was he in this and in what he heard from the druggist that he determined to study medicine for himself. He probably stayed in Baghdad some time and there received a thorough grounding in his new profession, although it is usually asserted that he made his medical studies in Rayy. On his return to Rayy, Al-Razi became the mutavalli or administrator of the hospital of that city, but did not hold this post for long, for some time between 902 and 907 he returned to Baghdad and took charge of the Muqtadiri Hospital. As chief physician of Baghdad the fame of Al-Razi spread through the lands and his services were in constant demand even in distant cities. Al-Razi ultimately became chief physician of the hospital at Rayy, and there he attended regularly, surrounded by his pupils and the pupils or his pupils; every patient who presented himself was first examined by the latter the clinical clerks as we should say; and if the case proved too difficult for them it was passed on to the Master’s immediate pupils, and finally, if necessary, to himself. It is clear that al-Razi, in diagnosing illness as well as in treating it, sought to follow the dictates of practical common sense. In the recording of the writings of al-Razi, the Fihrist of Ibn al-Nadim, the oldest authority, enumerates 113 major and 28 minor works by him. 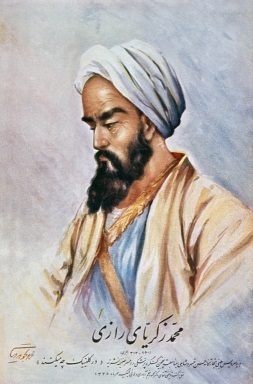 Al-Razi wrote an entertaining tract on the success of charlatans and quacks in acquiring fame often denied to the competent and properly qualified physician, but of his general works on medicine the two most important were his Mansuri, or Liber A lmansoris, and his monumental and most important work, the al-Hawi. The treatise known as Mansuri is primarily a treatise on anatomy, each bone, muscle, or organ is described in the light of its function and purpose; its novelty also being that the terminology throughout is Arabic. 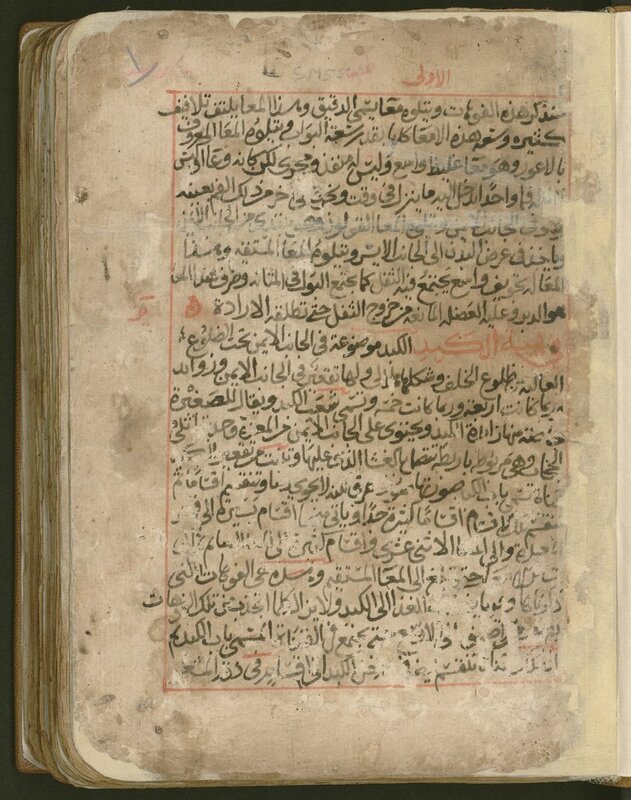 The Kitab al-Hawi was translated in the medieval period as ‘liber Continens‘, and was mistaken at first, in view of its length, for an encyclopaedia prepared by Al-Razi’s disciples from his collected papers. Its appearance is an event rare enough to merit emphasis, due to its being an absolutely first-rate dossier of available clinical observations, quite undogmatically assembled.Browne points out how the study of the Hawi is fraught with peculiar difficulties, for not only has it never been published in the original, but no complete manuscript exists and, indeed, ‘so far as my present knowledge goes,’ Browne states ‘I doubt if more than half of this immense work exists at all at the present day,’ while the extant volumes are widely dispersed, three volumes in the British Museum, three in the Bodleian, four or five in the Escurial, others at Munich and Petrograd and some abridgments in Berlin. There is further doubt as to the number and contents of the volumes making the work, for while the Fihrist enumerates only twelve, the Latin translation contains twenty-five, nor is there any correspondence in subject matter or arrangement. 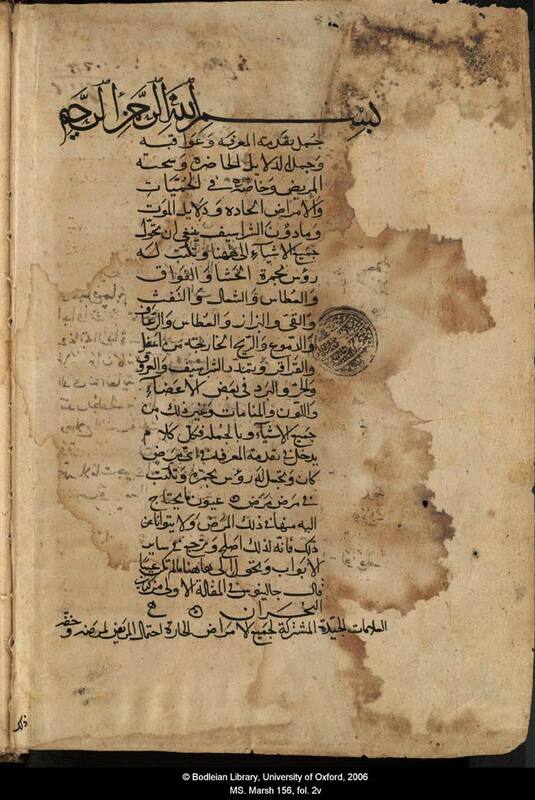 This confusion arises in some measure from the fact that the Hawi was a posthumous work, compiled after the author’s (Al Razi’s) death by his pupils from unfinished notes and papers which he left behind him. It hences lacks both the unity of plan and finishing touches which only the author can accomplish. The other source for the confusion is that the same title seems to have been sometimes applied to another of his larger works. Moreover the Hawi is so large in size, and contains so many details that it was shunned by copyists, and was also far too expensive that the scholar, Ali ibn ul-Abbas (Haly Abbas), who flourished half a century after al Razi’s death, tells us that in his day he only knew of two complete copies. As soon as the symptoms of smallpox appear, drop rose-water into the eyes from time to time, and wash the face with cold water several times in the day, and sprinkle the eyes with the same. For if the disease be favourable and the pustules few in number, you will by this mode of treatment prevent their breaking out in the eyes. 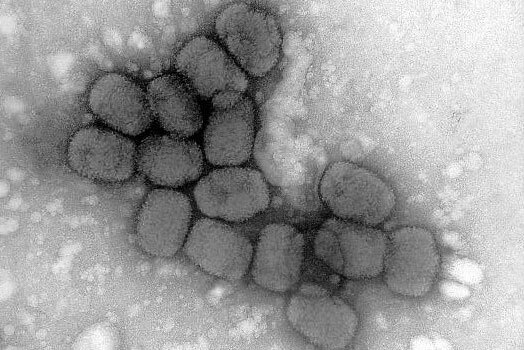 This indeed is to be done for greater caution; for when the smallpox is favourable, and the matter of the disease is scanty, it seldom happens that any pustules break out in the eyes. But when you see that the ebullition is vehement and the pustules numerous in the beginning of the eruption, with itching of the eyelids and redness of the whites of the eyes, some places of which are redder than others, in this case pustules will certainly break out there unless very strong measures be adopted; and therefore you should immediately drop into the eyes several times in the day rose-water in which sumach has been macerated. It will be still more efficacious to make a collyrium of galls in rose-water, and drop some of it into the eyes; or to drop into them some of the juice of the pulp of the acid pomegranate, first chewed, or squeezed in a cloth. Then wash the eyelids with the collyrium composed of the red horn poppy, the juice of unripe grapes, rusot, aloe and acacia, of each one part, and a tenth part of saffron; and if you also drop some of this collyrium into the eyes, it will be useful at this time. Dunlop then elaborates further on al-Razi’s treatment of the same disease when if it had reached violent stages, as well as other matters, all too lengthy to repeat here, but well summed up by Dunlop’s erudition. To Al-Razi, Wiet et al conclude, the Muslim world owed its first formulation of the faith in a continuous scientific advance, with emphasis on the provisional nature of all research whose conclusions can be revised at all times. Rayy, just like the rest of the eastern Muslim realm was devastated, and permanently by the two scourges which caused that once thriving region to slumber into the scholarly and economic barren land it has become today: that is the Mongol invasions, and later the invasion of Timur the Lame in the late 14th century. The first Mongol scourge befell the city, Ibn al-Athir, in his treatise, al-Kamil fi’l tarikh, tells that all the population of Rayy was massacred in 1220, and the survivors put to death in 1224. Then Timur arrived in 1384 to finish off the place, or whatever had begun to come back to life again. When the European historian/traveller/spy/envoy Clavijopassed through the country in 1404, he confirmed that Rayy was no longer inhabited (agora deshabitada). V. Minorsky: Rayy; Encyclopaedia of Islam, new Series; Vol 8; pp. 471-3; p.471. E. J. Holmyard: Makers of Chemistry, Oxford at the Clarendon Press; 1931; p. 63. G. Le Strange: The Lands of the Eastern Caliphate; Cambridge University Press; 1930; p. 214. Al-Muqaddasi: Ahsan at-taqasim fi Ma’rifat al-Aqalim; is in M.J. de Goeje ed., Bibliotheca geographorum arabicum, 2nd edition., III (Leiden, 1906); a partial French translation is by Andre Miquel, Institut Francais de Damas, Damascus, 1963. There are also English and Urdu versions of the work. ; p. 391. G. Le Strange: The Lands; op cit; p. 215. R. Jackson: Fifty Key Figures in Islam, Routledge, 2006; p. 62. L. Etheredce, Editor, Islamic History, Britanica Educational Publishing, 2010 New York; p. 104. G.Wiet; V. Elisseeff; P. Wolff; and J. Naudu: History of Mankind; Vol 3: The Great medieval Civilisations; Translated from the French; George Allen &Unwin Ltd; UNESCO; 1975; p. 653. E. J. Holmyard: Makers; op cit; p. 63. G.Wiet; V. Elisseeff; P. Wolff; and J. Naudu: History of Mankind;op cit; p. 653. E. J. Holmyard: Makers; op cit; p. 64. D.M. Dunlop: Arab Civilisation, to AD 1500, Longman, Librarie du Liban, 1971. p. 239. C. Elgood: A Medical history of Persia; Cambridge University Press; 1951. pp. 196-8. A. Whipple: The Role of the Nestorians and Muslims in the History of Medicine. Microfilm-xerography by University Microfilms International Ann Arbor, Michigan, U.S.A. 1977. p.37. R.P. Multhauf: The Origins of chemistry; Gordon and Breach Science Publishers; London, 1993. p.130. G.Wiet; V. Elisseeff; P. Wolff; and J. Naudu: History of Mankind; Vol 3: The Great medieval Civilisations; Translated from the French; George Allen &Unwin Ltd; UNESCO; 1975; p. 654. E. J. Holmyard: Makers; op cit; p. 67. G. Wiet et al: History; op cit; p. 654. A. Mieli: La Science Arabe et son role dans l’evolution mondiale, Leiden, E, J. Brill, 1966. p.132. A. M. Kettani: Science and Technology in Islam; in Z. Sardar ed: The Touch of Midas; Manchester University Press; 1984; pp. 66-90. p. 79. Georges C. Anawati: Arabic Alchemy, in Encyclopaedia of the History of Arabic Science; edited by R. Rashed; pp. 853-85. at p. 869. Holmyard quoted in G. Anawati: `Science’, op cit, at p. 777. D.R. Hill: Islamic Science and engineering; Edinburgh University Press; 1993; p. 83. E. J. Holmyard: Makers: op cit; p. 66. D.R. Hill: Islamic Science, op cit, p. 83. Carra de Vaux: Les Penseurs de l’Islam; Geuthner; Paris; 1921; vol 2; p. 390; D.R. Hill: Islamic Scienc; op cit; p. 84. E. J. Holmyard: Makers: p. 66. Kitab al−Asrar wa−Sirr al−asrar, op. cit., p. 25. See Fuat Sezgin: Science and Technology in Islam; 5 vols; tr., into English by R. and S.R. 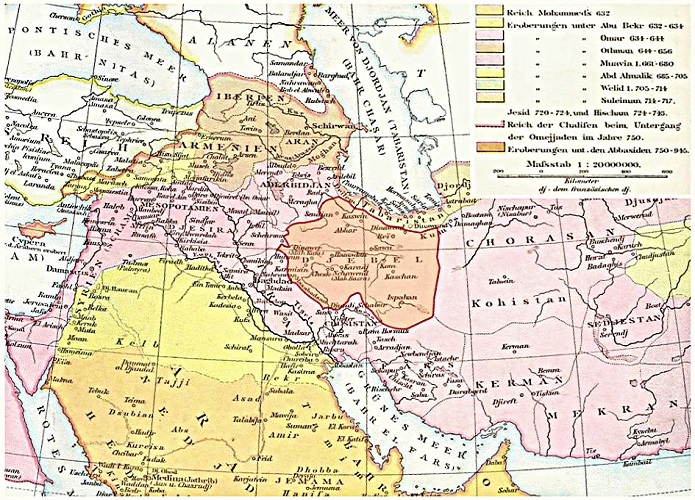 Sarma; Institut für Geschichte der Arabisch–Islamischen Wissenschaften an der Johann Wolfgang Goethe-Universitat Frankfurt am Main, 2010, vol 4; p. 139. Al−Razi’s Buch Geheimnis der Geheimnisse, op. cit., pp. 62-63. G. Carbonelli: Sulle fonti storiche della Chimica e dell’Alchimia in Italia, Rome 1925, p. 110. E.J. Holmyard: Alchemy, London, 1957, p. 88, quoted in G. Anawati: Alchemy, op cit, p. 869. C. Ronan: The Arabian science, in The Cambridge Illustrated History of the World’s Science; Cambridge University Press, 1983; pp 201-44. p. 239. Al−Razi’s Buch Geheimnis der Geheimnisse mit Einleitung und Erläuterungen in deutscher Übersetzung by Julius Ruska, Berlin 1937 (Quellen und Studien zur Geschichte der Naturwis− senschaften und der Medizin, vol. 6), pp. 37. Die Mineralogie in der arabischen Literatur, in: Isis (Brussels) 1/1913−14/341−350, esp. pp. 343 (reprint in: Natural Sciences in Islam, vol. 28, Frankfurt 2001, pp. 255−264, esp. p. 257). Ibid. See Fuat Sezgin: Science and Technology in Islam; 5 vols; tr., into English by R. and S.R. Sarma; Institut für Geschichte der Arabisch–Islamischen Wissenschaften an der Johann Wolfgang Goethe-Universitat Frankfurt am Main, 2010, vol 4; p. 159. J. Ruska: Das Buch der Alaune and salze, Berlin, 1935, mentioned in R. Halleux: The Reception of Arabic Alchemy in the West, in the Encyclopaedia of the history of Arabic Science; edited by R. Rashed; Routledge; 1996; pp 886-902, at p. 892. R. Halleux: The Reception, op cit, p. 892. 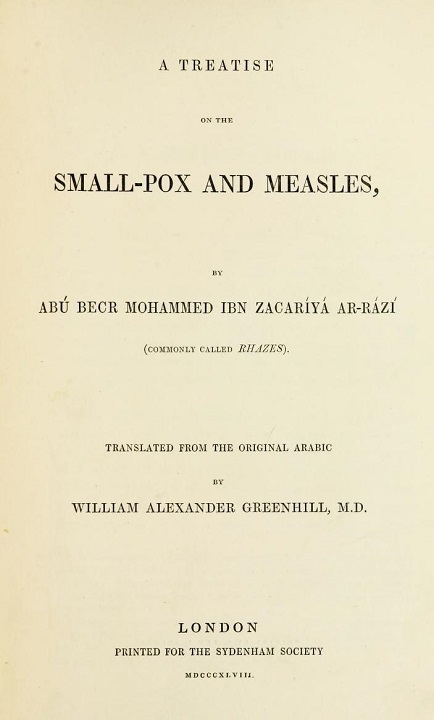 For the most comprehensive work on Muslim impact in medical sciences, see: D. Campbell: Arabian medicine, and its influence on the Middle Ages; Philo Press; Amsterdam; 1926; reprinted 1974. P.K. Hitti: History of the Arabs, MacMillan, London, 1970 ed. pp 366-7. G. Le Bon: La Civilisation des Arabes; Imag; Cyracuse; 1884; p.387. C. Elgood: A medical History; op.cit.. pp. 196-198. A. Whipple: The Role; op cit; 37-8. E.G. Browne: Arabian medicine; Cambridge University Press, 1962. p. 45. G. Wiet; V. Elisseeff; P. Wolff; and J. Naudu: History of Mankind; op cit; p. 653. Ibn al-Nadim: Fihrist; Edition Flugel; 1857. A. Whipple: The Role; op cit; p. 39. G. Wiet et al: History; op cit; p. 653. E. G. Browne: Arabian medicine; op cit; p. 48. Geschichte der Augenheilkunde, vol. 2: Geschichte der Augenheilkunde im Mittelalter, Leipzig 1908 (= Graefe- Saemisch, Handbuch der gesamten Augenheilkunde, vol. 13), p. 105. Fuat Sezgin: Science and Technology in Islam; op cit, vol 1; p. 17. G. Wiet et al: History of Mankind; op cit; p. 653. Neuberger Quoted by E.G. Browne: Arabian medicine; Cambridge University Press, 1962. p, 47. M. Dunlop: Arab Civilisation, to AD 1500, Longman, Librarie du Liban, 1971. pp. 235. Bodleian Library, MARSH 156, particularly ff. 2396-2456. E.G. Browne: Arabian medicine; op cit; p. 52. D. M. Dunlop: Arab Civilisation; op cit; pp. 234-5. G.Wiet et al: History of Mankind; op cit; p. 653. Ibn al-Athir: Al-kamil fil Tarikh; ed K.J. Tornberg; 12 vols; Leiden; 1851-72. XII; p. 184. V. Minorsky: Rayy; op cit; p.472.